Clubs in Punta Cana - discover the hottest offers and enjoy the nightlife! Home » Our Blog - Punta Cana Secrets » Clubs in Punta Cana – enjoy the fiery atmosphere of the nightlife! Like any resort, Punta Cana offers its guests all kinds of entertainment. The nightlife here is active and varied. Surely, most hotels have their own decent discos, evening shows and performances. But if you get bored of hotel entertainment, you can go to clubs in Punta Cana for new experience. 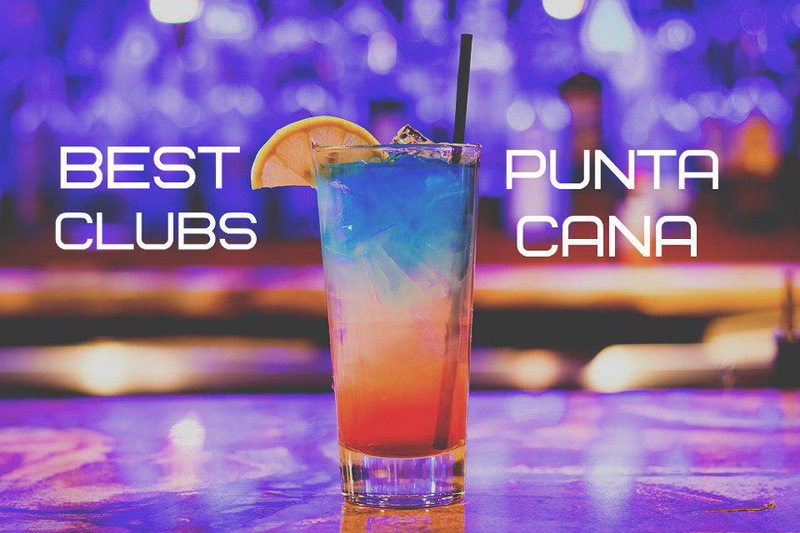 Here are our top 3 night clubs in Punta Cana. Night club ORO is one of the most luxurious clubs in Punta Cana. It is located in the Hard Rock Hotel. Opened in 2011, it won the recognition of many tourists and locals. Famous DJs, musicians and singers often hold their performances here. Night club ORO has the most advanced lighting equipment and music stereo system. ORO is very beautiful inside and has nice light decoration. The area of the club is 14 000 square meters. For this reason, it can accommodate 1500 people. In the ORO you can meet famous actors, athletes, movie stars and other celebrities. They are very frequent guests here due to the popularity of accommodation at the Hard Rock Hotel. This premium nightclub offers the hottest and most exclusive parties and performances. Any guest will appreciate the rich entertainment program. By the way, you have a unique chance to book online VIP tables in this club. We strongly recommend this place to celebrate a birthday or holiday in Punta Cana. Imagine Punta Cana Disco club is a unique entertainment place. It is unlike other clubs in Punta Cana. Imagine Punta Cana consists of several natural caves with neon lights and amazing stalactite formations. Each cave has its own unforgettable atmosphere. The caves have a system of corridors. Imagine has wonderful sound, dance floors, bar and VIP areas. No doubt, the design and incendiary music of this club will impress you! Each cave has its own DJ who plays only the hottest tracks. In the Main Cave you can dance to merengue, bachata, Reggaeton, hip-hop, R&B and similar styles. In the Electro Cave you can enjoy not only your favorite electronic music, but also the amazing acoustics of a natural cave! 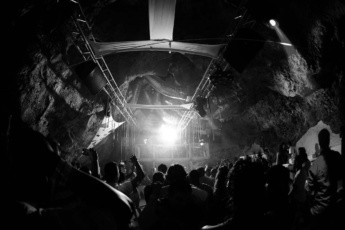 The Universe Cave accommodates all kinds of events such as concerts and private parties. In addition, on special occasions you can party in the Private Cave where the interior awakens your senses. This is a place where you can enjoy VIP service, feel comfortable and confidential surrounded by the best company. Book your access to the Cave online and enjoy the party! Coco Bongo Punta Cana nightclub is indeed one of the most unusual clubs in Punta Cana. It is the third Coco Bongo in the Caribbean. The first was opened in Cancun 17 years ago, the second – in Playa del Carmen. Coco Bongo has gained popularity thanks to the exciting shows held every single day. This is no ordinary club. 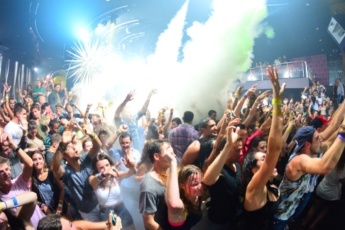 Coco Bongo is a mix of big entertainment shows and a nightclub. The brightest performances are usually held on weekends and holidays. Definitely, you need to visit this place with jaw-dropping shows. They include vocal numbers, circus-style acrobatic events, dancers’ show, the show of the world celebrities’ twins and soap bubbles. By the way, many compare Coco Bongo acrobatic show program with the performances of the famous Cirque du Soleil! Huge screens, colorful balloons, glitter and confetti create a fun, festive atmosphere. In addition to performances, you can take cocktails and dance to the music. 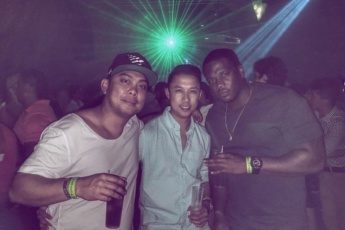 Overall, whatever night clubs in Punta Cana you choose, you are sure to have a good time. Dance all night long, drink good cocktails, meet new people. That’s what resorts are made for. And clubs in Punta Cana represent all the opportunities for a fun holiday and a memorable nightlife.